Gov. 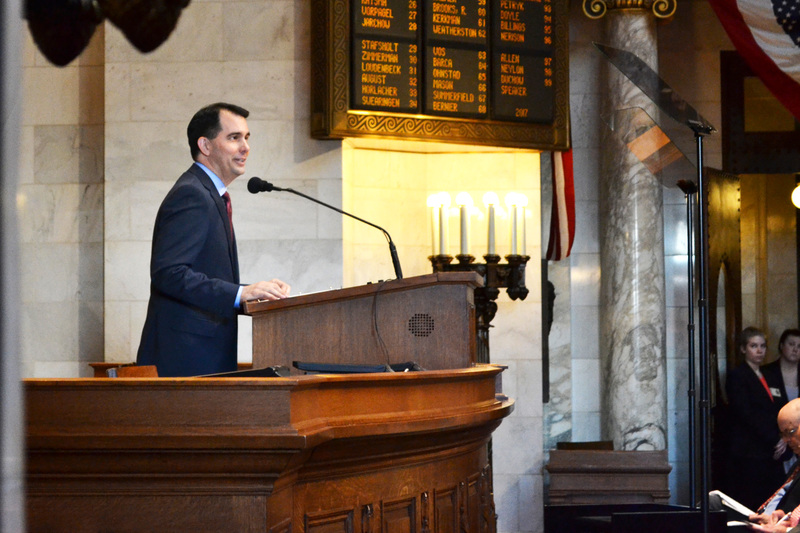 Scott Walker has officially unveiled his plans for the University of Wisconsin System in the biennium to the tune of a 5 percent tuition decrease and a more than $100 million total investment in the system. While it may be tempting to get caught up in the allure of flashy “tuition cut” headlines, we need to look past the hype and see Walker’s proposal for what it is — this is, quite literally, a cheap shot to make it look like Walker supports the UW System. 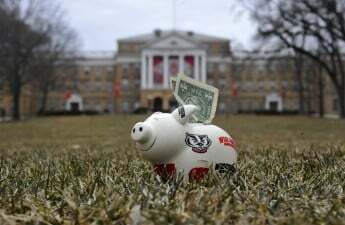 Under Walker’s proposed 5 percent decrease, which would go into effect starting in the 2018-19 academic year, UW students would pay around $500 less per year. The state will backfill the tuition cut with $35 million in general purpose revenue. While larger than the minuscule originally estimated decrease of $104 per year, $500 is still not much in the scheme of higher education costs. The overall estimated cost for attending UW will still top $20,000 a year for in-state students. While decreasing upfront costs is welcome, Walker often heralds cutting — and freezing — tuition across the board as an end-all, be-all for college affordability. In reality, a $500 difference will do little to increase accessibility for the students who need it most. Why are we giving all in-state students — even ones with wealthy families — a $500 decrease when that $35 million could be put toward need-based scholarships? Furthermore, as the four-year tuition freeze illustrated, “across the board” tuition cost-controls are rarely executed as such. 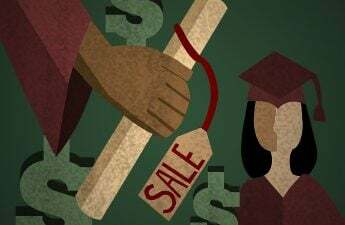 Instead, the financial burden is shifted elsewhere, usually to out-of-state students, who saw a multithousand dollar increase while Walker froze in-state tuition over the last four years. 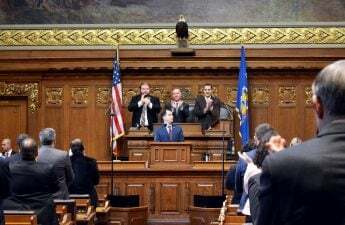 As for Walker’s commitment to other increased state support, it is exciting but nonetheless comes after last biennium’s steep cuts to the UW System. That was 2015, however, and with a likely 2018 re-election bid on the horizon, investing in education has become convenient for the governor. Look to Walker for the “I cut tuition for the first time in decades and increased education funding” line in his upcoming political misadventures. Also, $42.5 million of the state funding increase comes with a caveat — it’s tied to performance-based metrics. Research has shown tying funding to performance is unproven at best and potentially harmful at worst. While perhaps not meriting an outright condemnation, the fact that nearly half of Walker’s total investment comes with a question mark certainly merits skepticism. Also, will Walker’s metrics for even measure performance — a notoriously ambiguous concept in education — accurately? In an interview with The Badger Herald, Nicholas Hillman, a UW educational leadership and policy analysis professor, said Walker’s performance-based funding proposal — with criteria ranging from affordability to “ensuring student success in the work force” — is reminiscent of models from the 1990s. According to Hillman, most states with models measuring “every criteria under the sun” would end up “dramatically” simplifying or doing away with them completely over time. “This current design is inconsistent with the best practices the consultants would advise you to do,” Hillman said. 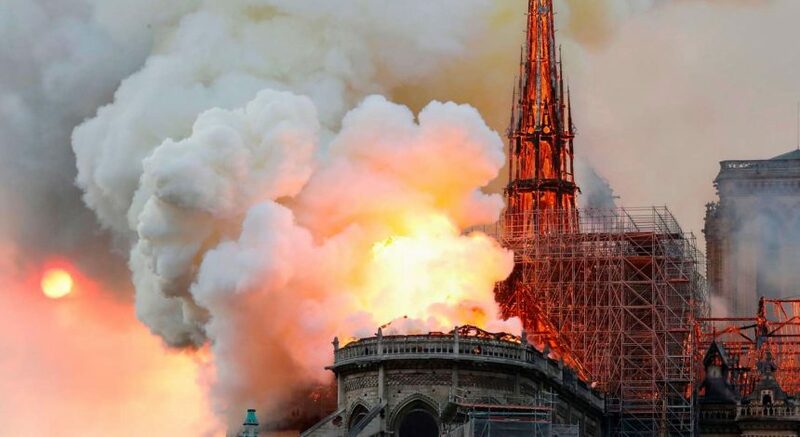 But this needs to be taken with a $250 million grain of salt. After all, following cuts in five of the last six biennium budgets, UW System officials are not in a position to be picky. Frankly, they’re probably just happy Walker has turned to destroying Wisconsin roads instead of the state’s education system. Still, Walker does not get to create a funding crisis then swoop in with a comparably modest increase just so he can play hero come election time. But something tells us he will probably try.